Lost Cast: Where Are They Now (Updated!) | Nerd Much? Smoke monster got 'em, ya'll. Wondering what the Lost cast is up to nowadays? Believe it or not, it has already been nearly five years since we got our last taste of Lost. I guess time flies when you spend five years trying to figure out what the hell the ending meant, exactly. 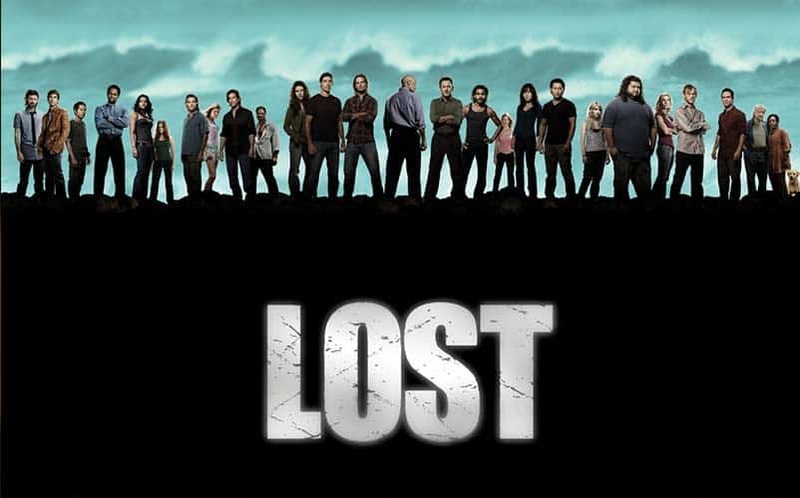 Still, when you think about just how popular Lost became, and how frequently talked about it was, it’s strange to think that we seemingly haven’t really heard much from most of the stars of the show. In fact, it seems as if some of the Lost cast actually did disappear onto a remote island somewhere, even if that isn’t actually the case. Lost will forever remain one of the best sci-fi shows of all time, whether you liked the ending or not. The cast of Lost was one of the most well put together casts we’ve seen on television, and that was a big part of what made the series so great. 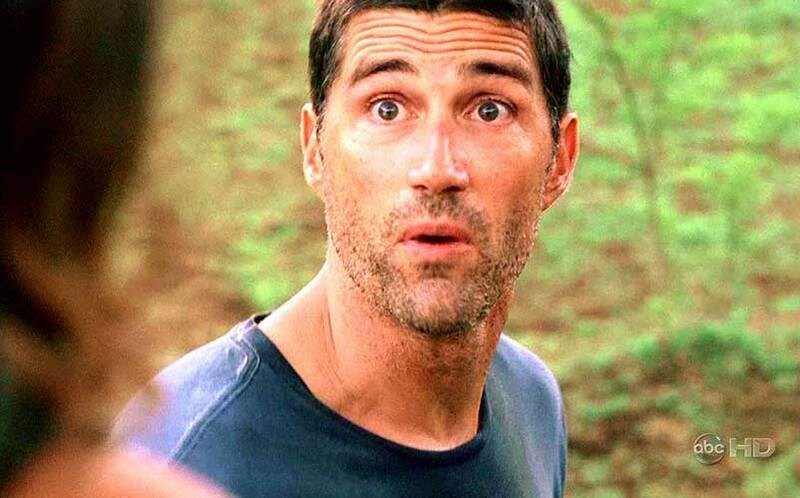 Jack Shepard was obviously an important part of Lost, and the role was played tremendously by Matthew Fox. But unfortunately for Fox, we haven’t really seen him in anything of note since the show ended. He was in the atrocious Alex Cross movie, and had a minor role in World War Z. He’s currently set to have a role in Bone Tomahawk, a western starring Kurt Russell, at some point later this year. Kate has gone on to make quite an acting career for herself, at least so far. 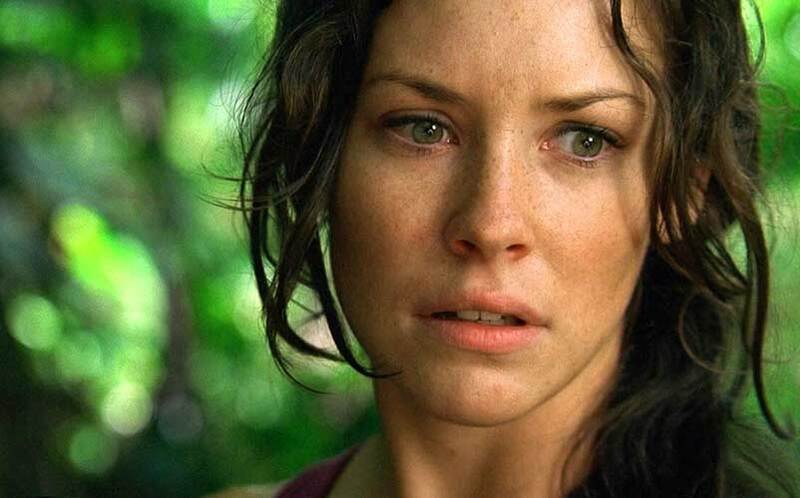 Since her time on the ABC Lost cast, Evangeline Lilly starred in Real Steal, The Hobbit movies, and is set to appear again on screen in Ant-Man as Hope Van Dyne later this year. 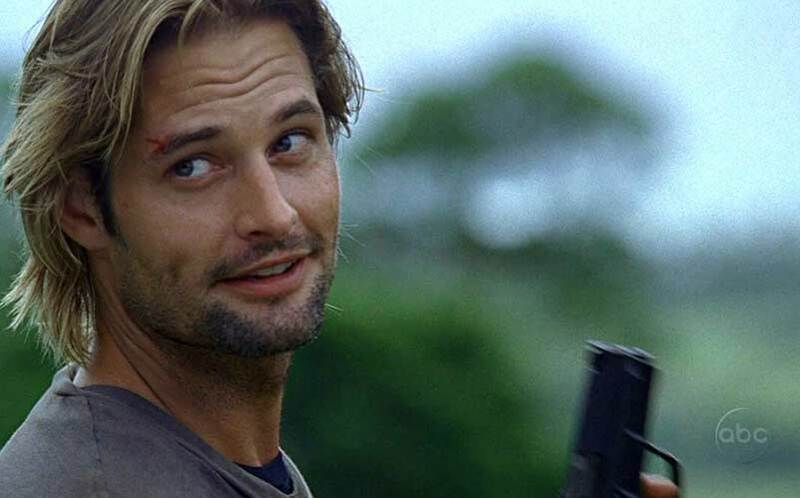 Sawyer has seen some success following his time on Lost as well, having appeared in Mission:Impossible – Ghost Protocol, Paranoia, and Sabotage since. He also had a starring role in ABC’s Intelligence, which didn’t quite make enough waves for ABC to renew for a second season. Bummer. Don’t worry, though, as Holloway will be returning to TV soon enough with the newly announced Colony series for USA Network, which will also star Sarah Wayne Callies (Lori from The Walking Dead). 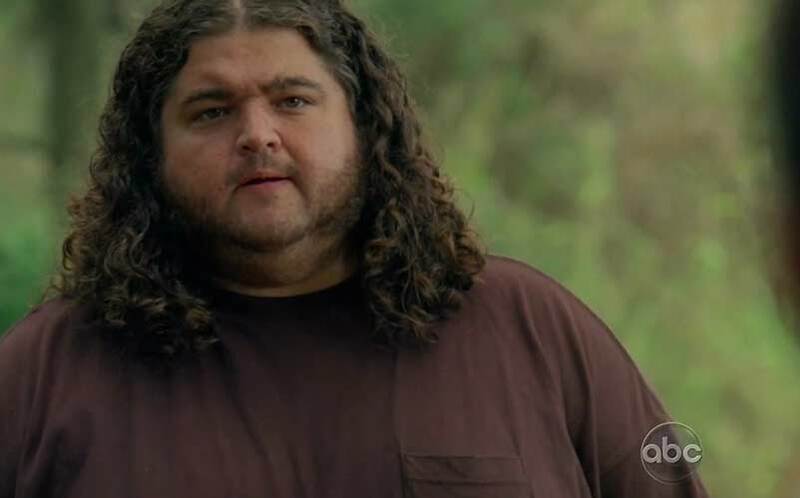 Jorge Garcia, who played as Hurley for Lost, has been quite busy since the show’s conclusion. He has appeared in numerous TV series over the past 5 years, including Alactraz (cancelled), Californication, Once Upon a Time, Maggie, How I Met Your Mother, and held a prominent role in Hawaii Five-0. He’ll also appear in an upcoming Adam Sandler movie titled The Ridiculous 6, which probably won’t be the best move for his career. Still, it looks as though Hurley is doing okay for himself. 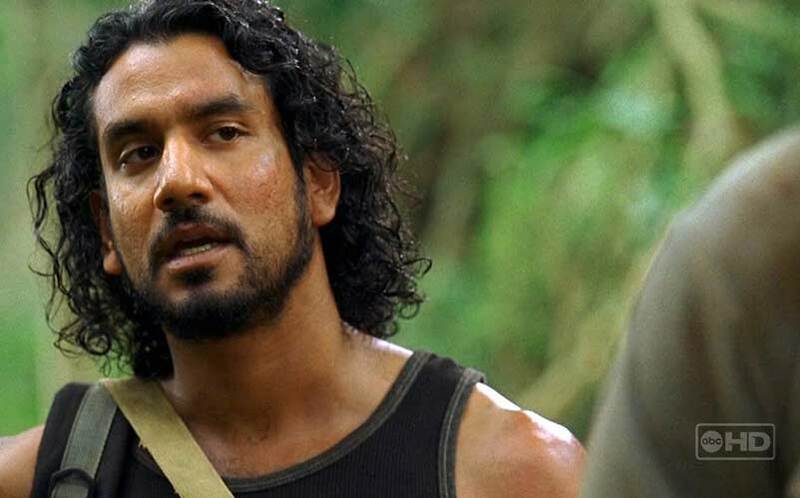 Naveen Andrews, who played the complex Sayid in Lost, has gone on to star in the Sinbad TV series, Once Upon a Time in Wonderland and most recently, surprise hit Sense8 for Netflix (you know, the show everyone is talking about right now). We’re hoping to see Sense8 get picked up for a second season, and all signs are pointing to probably. 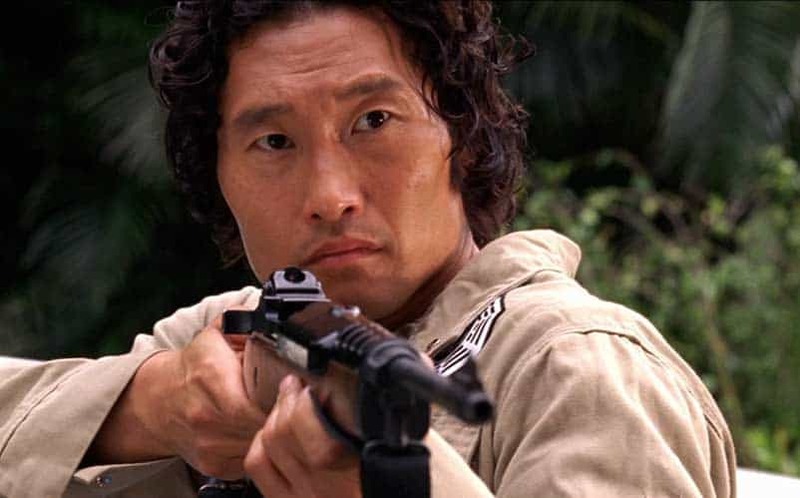 Daniel Dae Kim as also been hella busy since his days as Jin Kwon on Lost. Most notably to us, he voiced Hiroshi Sato for The Legend of Korra, and has a prominent role in the Hawaii Five-0 TV series, which was just renewed for a new season last month. 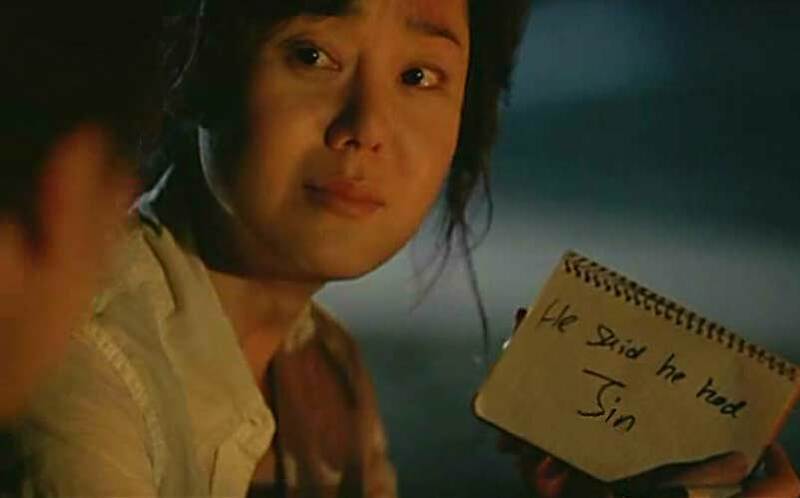 The lovely Yunjin Kim, who played Sun Kwon (Daniel Dae Kim’s wife) in Lost, hasn’t done anything of note since the show wrapped up. She lent her voice to the Sleeping Dogs video game, and was featured in the Mistresses TV series, but that show didn’t last long. We don’t know when we’ll next see Yunjin Kim on the screen, but hopefully it won’t be long. 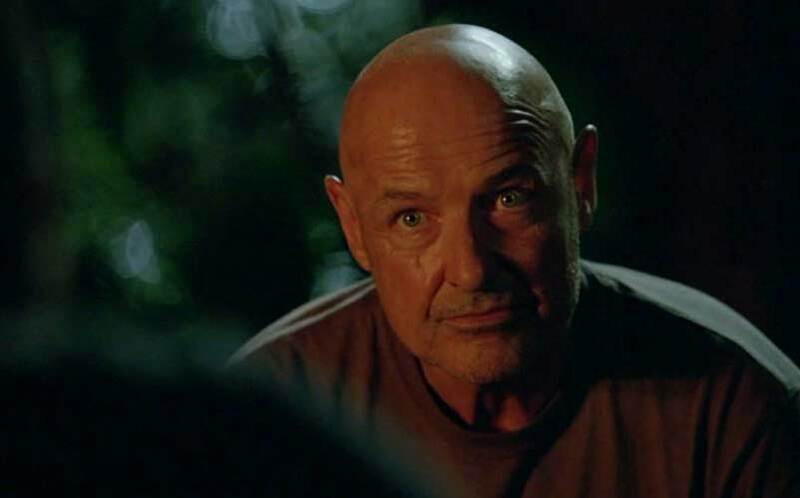 I think the most interesting member of the Lost cast was John Locke, as played by Terry O’Quinn. And, he’s probably been the most busy out of all of the Lost cast since the show last aired. He had a prominent role in Falling Skies for awhile, starred in 666 Park Avenue (which didn’t last long), Gang Related, and starred alongside his former Lost cast member Daniel Dae Kim in Hawaii Five-0. His latest venture is the unique Full Circle TV series created for DirecTV. The weaselly Ben Linus (played by Michael Emerson) is one of TV’s most memorable characters of the past 10 years. Emerson has done a few notable things since his time on Lost, including a memorable appearance on Parenthood as a Asperger’s having bug guy, and voicing the Joker for Batman: The Dark Knight Returns. His biggest work since Lost has been his role on Person of Interest, which has massed quite a following. 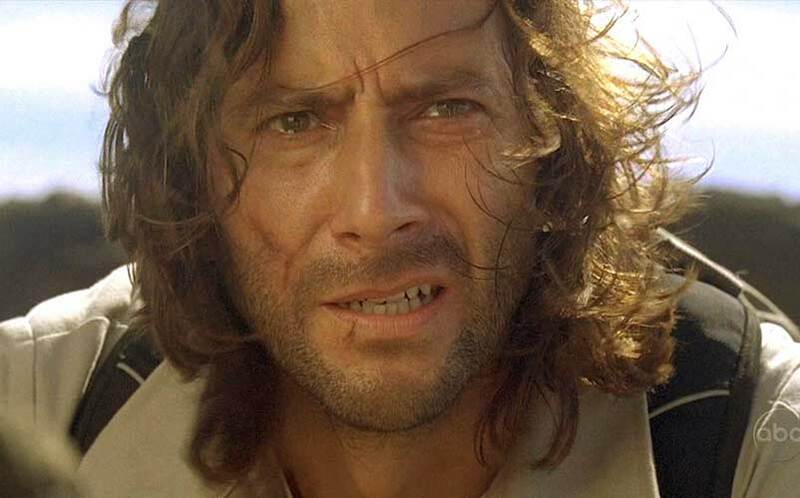 Henry Ian Cusick played Desmond Hume on Lost, and he’s had a ton of other TV roles since. He has appeared in Law & Order, Fringe, The Mentalist, CSI and The 100. He also has prominent role in ABC’s Scandal. He’ll also rejoin his fellow Lost actor Jorge Garcia in the upcoming When We Were Pirates movie. Elizabeth Mitchell popped up in Lost as Juliet Burke, and has gone on to star in quite a number of TV shows since. She was in V, Revolution, Once Upon a Time, and most recently in Crossing Lines, which can now be found on Netflix, and was renewed for a 12-episode third-season in February. She was also in the Santa Clause 3: The Escape Clause, but we’ll just continue on with pretending that movie never existed. Claire was always a fan favorite on the show, and that was due to the charm of Emilie de Ravin. Since Lost, she has had only one successful role, and that was on, again, Once Upon a Time. 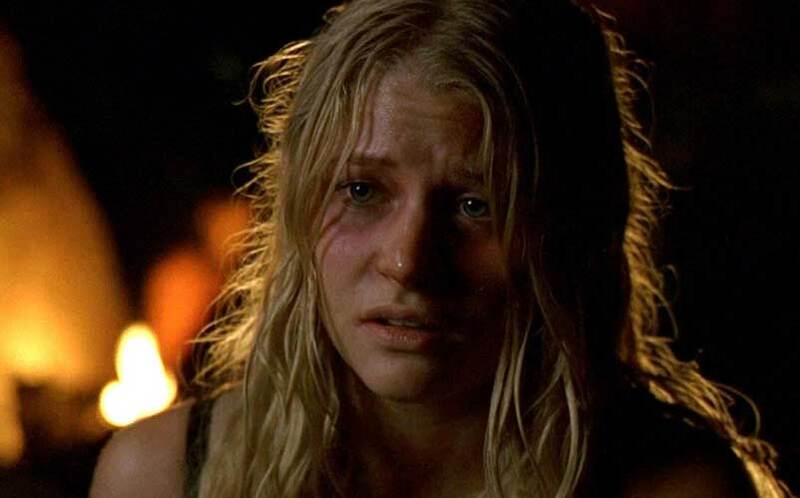 It would appear as though Once Upon a Time is just simply recycling the cast of Lost, but if it means more Emilie de Ravin, we are 100% behind that tactic. 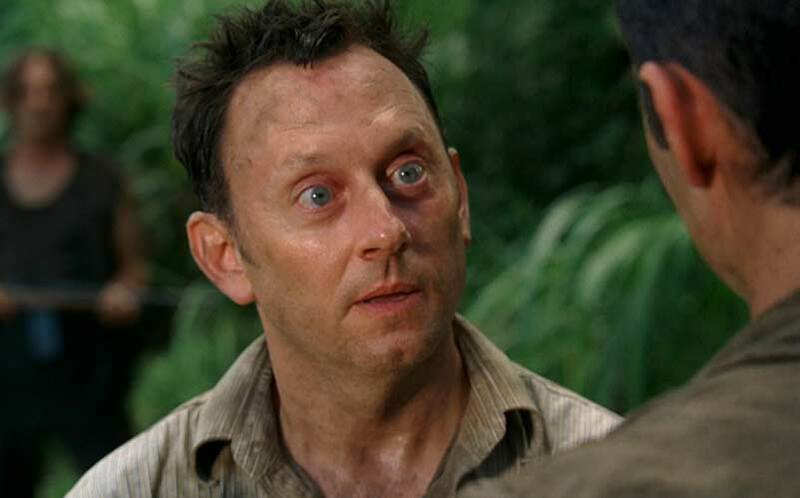 Michael Dawson was also one of Lost’s most-loved characters. 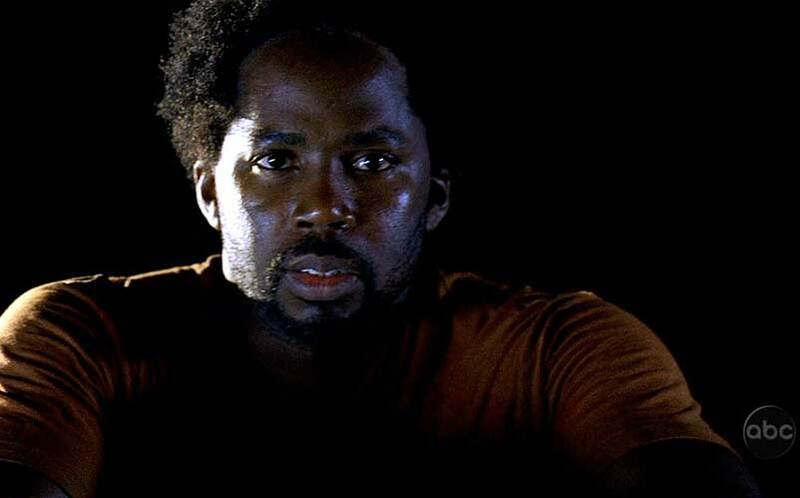 Actor Harold Perrineau (the man behind Michael Dawson) has kept himself busy following his run on Lost. Perrineau voiced Blade in the failed Blade series, and had roles in Georgia, Sons of Anarchy, Wedding Band, Z Nation (SyFy’s zombie show) and most recently, Constantine (which was just cancelled). He has appeared in quite a few movies, too, including Zero Dark Thirty, The Best Man Holiday and Snitch.